Biblical teaching from Steve Stewart and stories of God's grace transforming lives around the world. 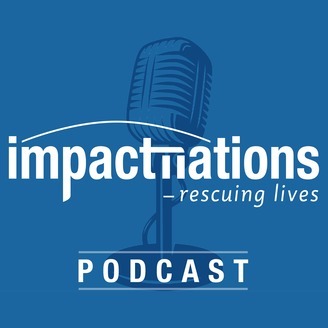 This is a special episode of the Impact Nations Podcast. This interview was originally recorded for the Samuel’s Mantle weekly Facebook Live show. 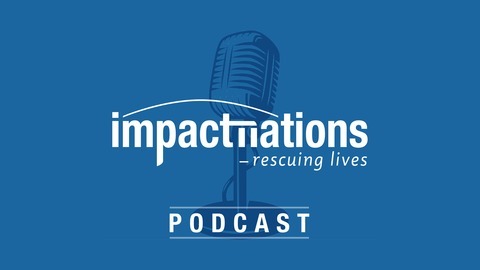 Tim and Steve had such a good time chatting with Trish and Murray about Impact Nations’ history and some of our recent adventures that we thought we’d share it with you. Our thanks to Samuel’s Mantle for sharing the audio with us. If you’d like to learn more about Samuel’s Mantle, head to samuelsmantle.com or check them out on Facebook where you’ll find all sorts of great interviews and other resources. If you’d like to learn more about our campaign to get 1000 children out of a life of slavery in brick factories and into school, please visit impactnations.com/slaves-to-school.